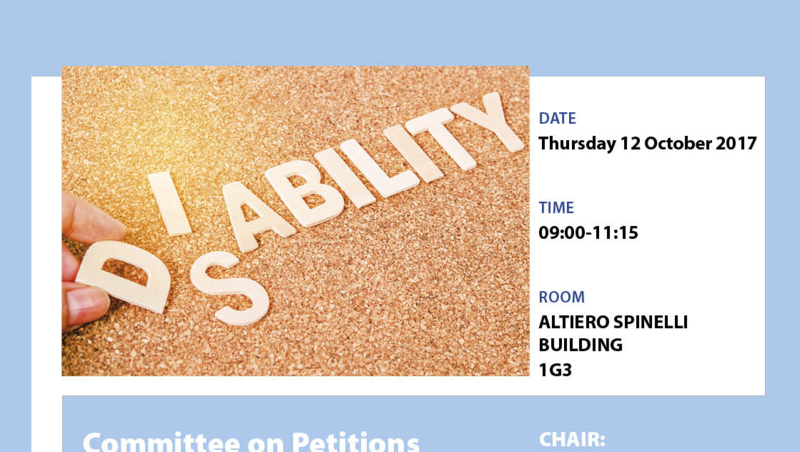 Guardianship for people with intellectual disabilities: Discuss the topic in the European Parliament! 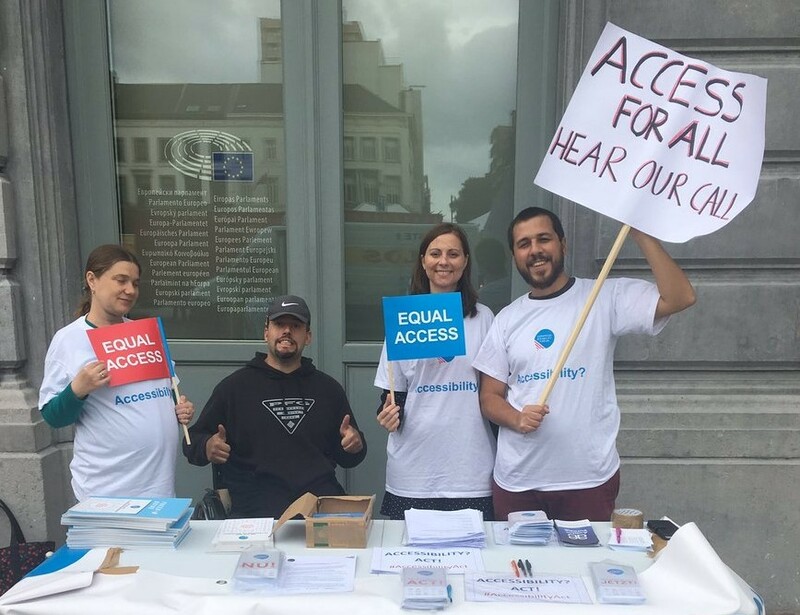 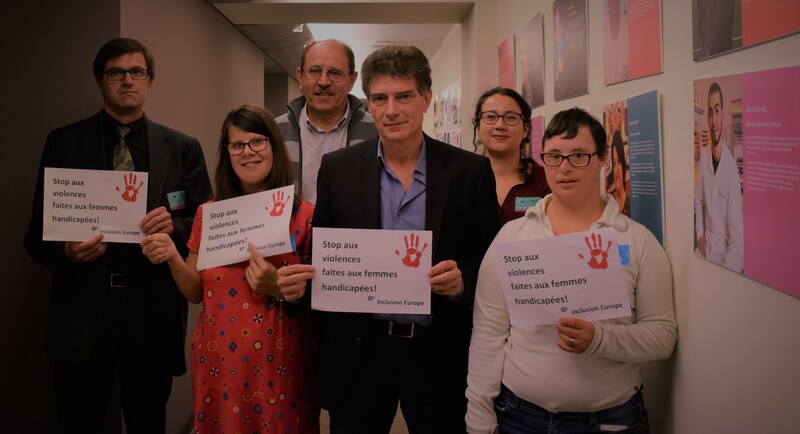 European Parliament: Adopt a strong Accessibility Act! 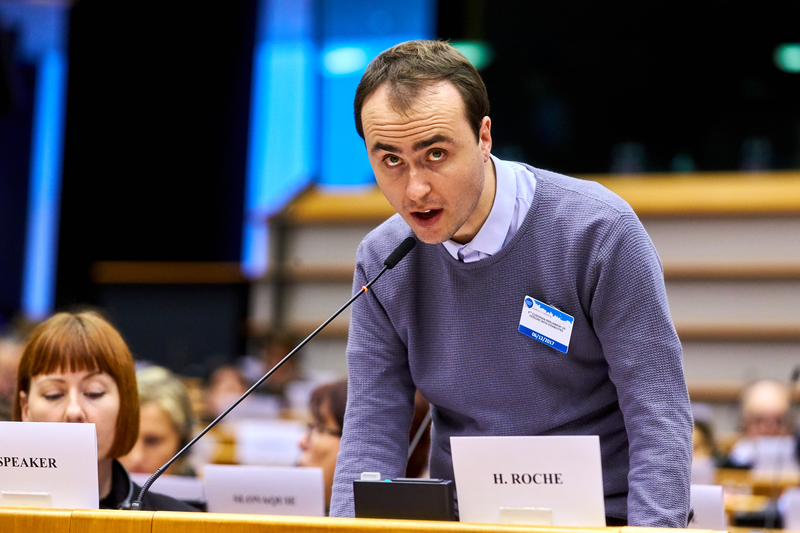 Intellectual Disability: What has the European Parliament achieved since the 2014 European elections?